Have you ever travelled to a destination and then left, only to hear about all the incredible experiences you missed out on? 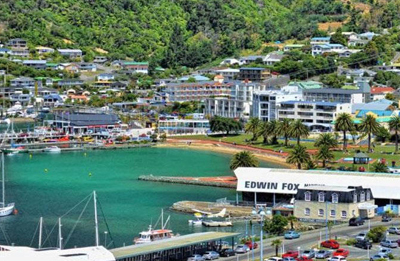 New Zealand is a natural haven for adventure and stunning scenery, but when it comes to experiencing the true heart of these islands, Rotorua in particular is almost a microcosm for everything which makes it so special and should be a "must" for every travel itinerary. Located next to a thermal lake on the North Island, Rotorua is an awe inspiring destination which delights visitors with a sublime mix of grand scenery, ancient tradition and unique experiences, from the spectacular geysers and enchanting crater lakes, the magical moments in quaint Maori villages, the endless outdooradventure activities, to the relaxing hot springs of Kerosene Creek. Infused with history and overflowing with tradition, Tamaki, Mitai and Te Puia offer a cultural insight into the authentic life of a Maori village. Surrounded by luscious forest and largely unspoiled, the villages are welcoming toward visitors and always eager to showcase their incredible food, spiritual song and traditional dance, such as the infamous Haka. While the scenery and natural attractions may appear to be the main draw of Rotorua, an encounter with a local Maori village is often the highlight of a visit to the region. 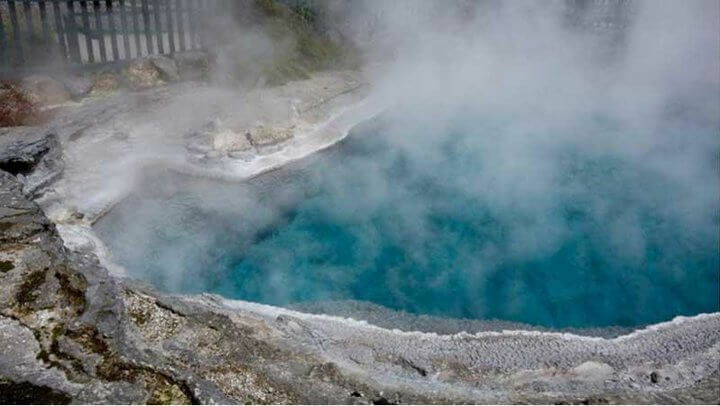 However, the natural attractions of Rotorua cannot be denied, a region where alluring hot springs provide a relaxing thermal bath to the weary traveller and sporadic geysers erupt dramatically across the Whakarewarewa Valley. 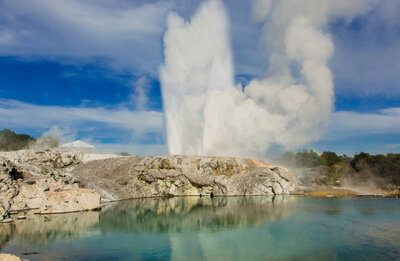 Yes, Rotorua is an active volcanic region which can often symbolise the mystical atmosphere and beauty that New Zealand is renowned for having. With the largest hot waterfall in the Southern Hemisphere and the only geothermal mud baths in the country, Hells Gate reserve is yet another highlight and example of the captivating scenery to be found next to the luscious gardens, colorful lakes and unforgettable landscapes of Rotorua. With every encounter in this region, it is always evident that each attraction and experience combines seamlessly with its natural surroundings, from the luscious forests bordering a Maori village, a hike along the rim of the Pohutu Geyser, a morning soak in a peaceful hot stream or even a bike ride through the spectacular geothermal attractions on the Te Ara Ahi (Thermal by bike trail). 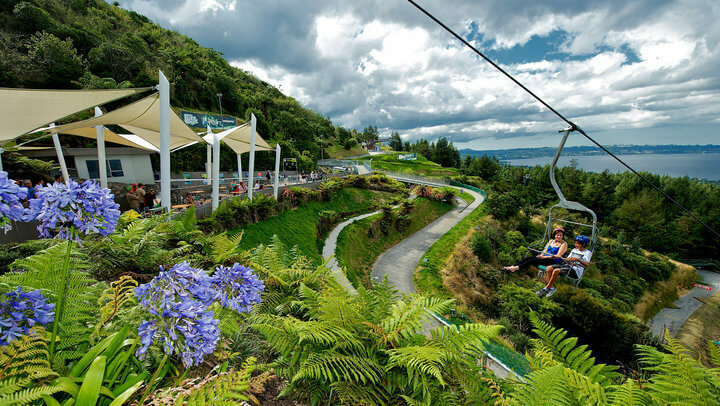 There are no end of attractions and things to see in Rotorua, but then there is a also a variety of ways in which you can experience them. 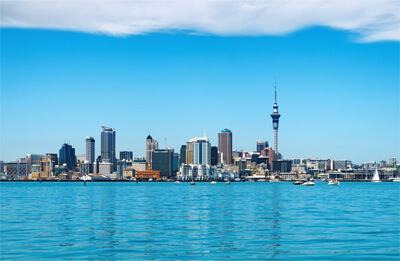 While New Zealand is renowned for having an abundance of spectacular scenery, outdoor adventure and cultural experiences, it can often be difficult to fit everything into a single vacation. 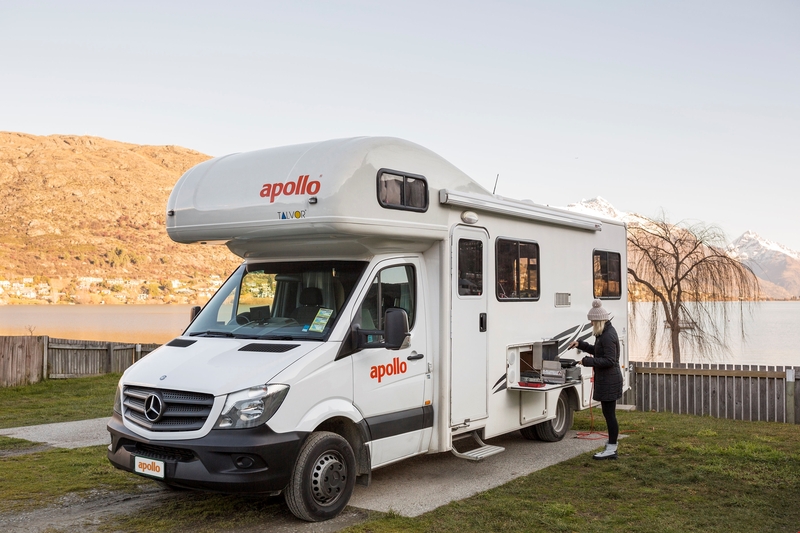 Truth is, many parts of the South and North Island will offer similar experiences to Rotorua but few can offer the same diversity of experiences in the same destination. Diverse, stunning and entirely unforgettable, Rotorua offers a cultural encounter infused with so much magical scenery and unique experiences, that you won't be wondering what you missed out on when you leave. 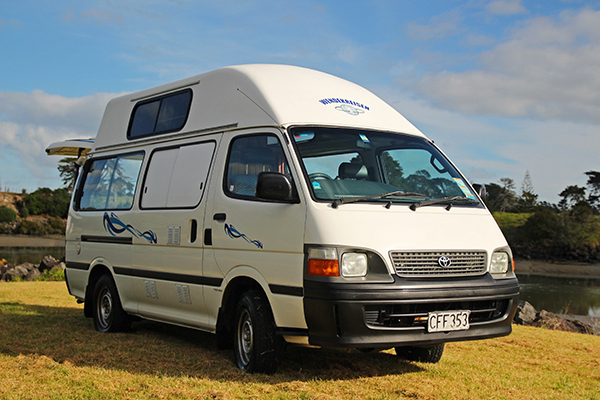 Check out the complete range of New Zealand Campervan Rentals at http://www.rentacampervan.co.nz. 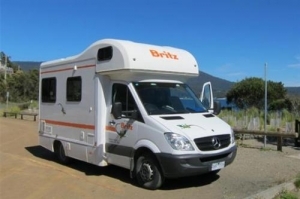 Find the Best NZ Motorhome Hire Deals and Book Online now.